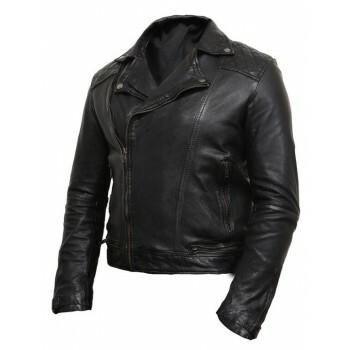 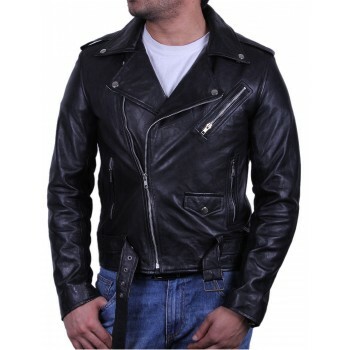 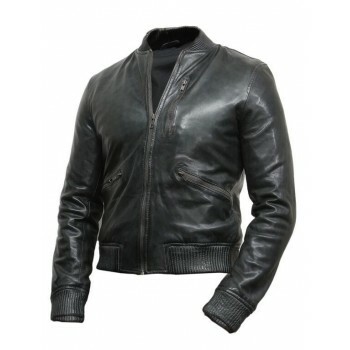 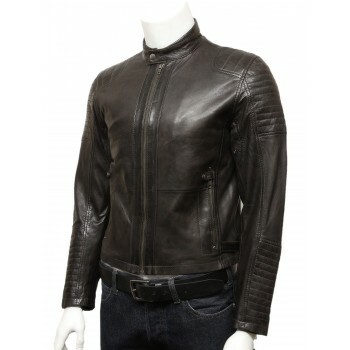 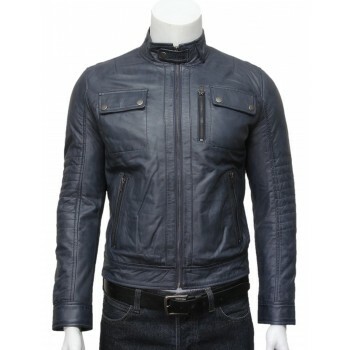 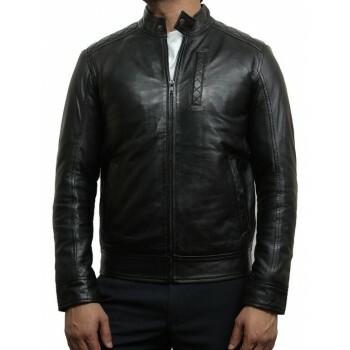 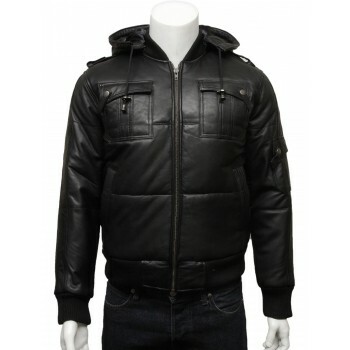 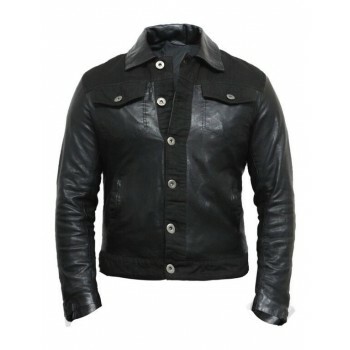 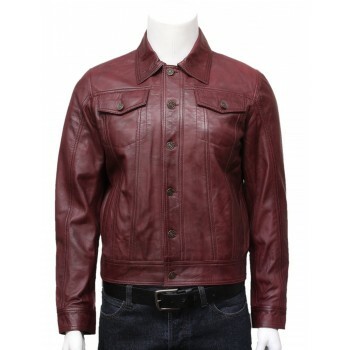 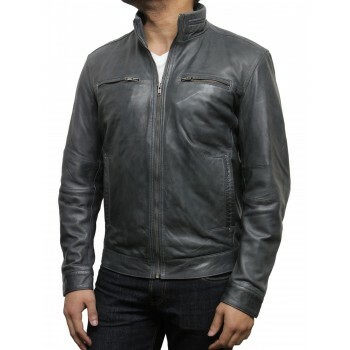 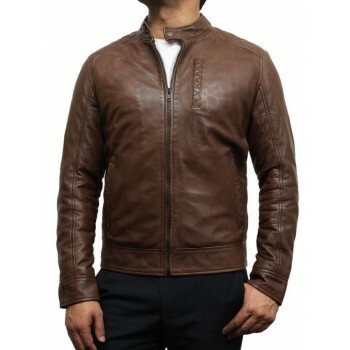 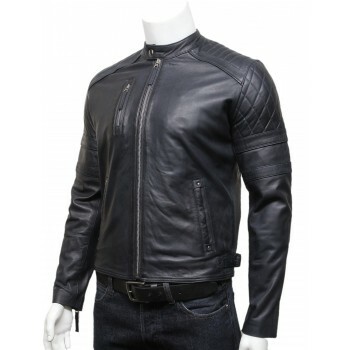 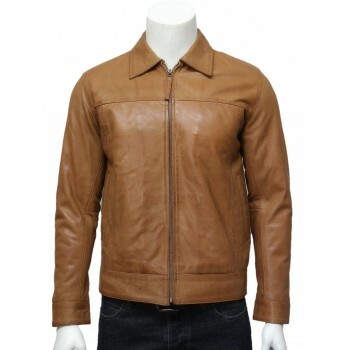 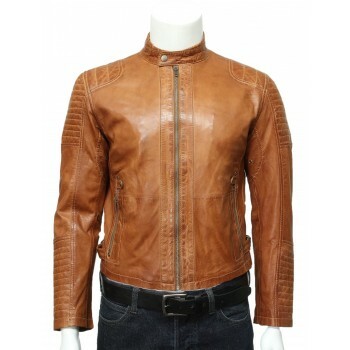 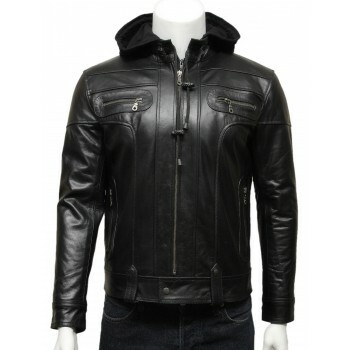 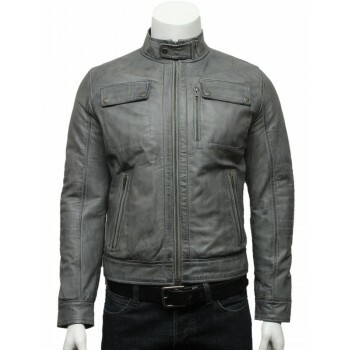 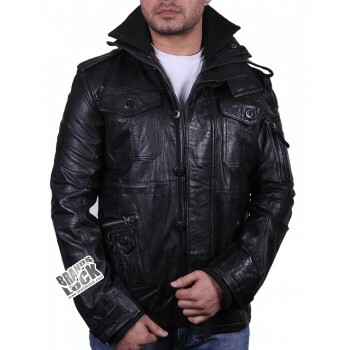 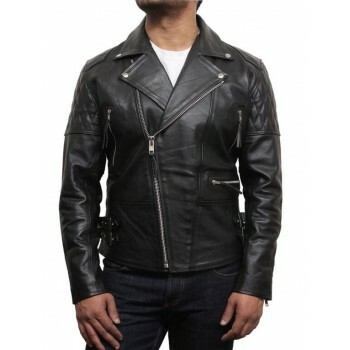 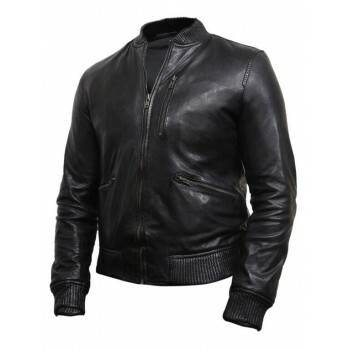 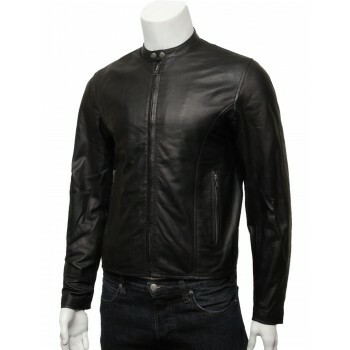 Men's leather jacket in beautiful design and best body fitting pattern. 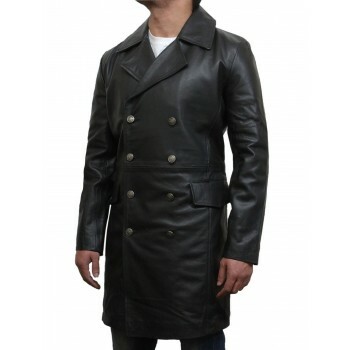 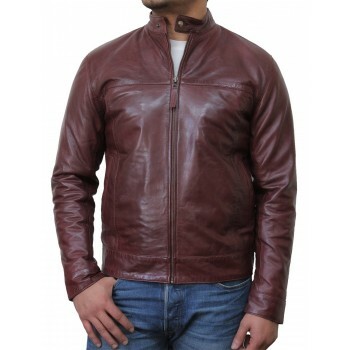 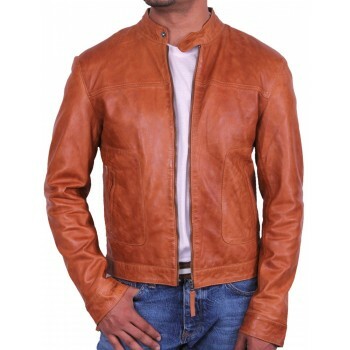 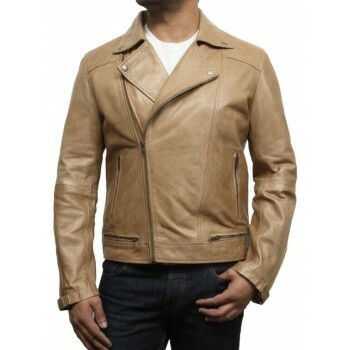 Crafted with real thick cow hide leather.Excellent quality jacket which will fit perfectly on any person. 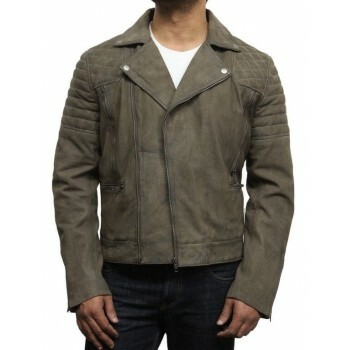 On the outer front of the jacket 2 pockets plus inside pockets.